Dorset Knobs have been baked by Moores of Morecombelake for over 150 years. They are firm, round biscuits traditionally eaten with honey and cream (or locally made Blue Vinny cheese). The traditional throwing contest has moved to Dorchester after it outgrew its original home Cattistock where it has been held since since 2008. It involves participants underarm throwing (a lob) the locally made biscuit as far as they can. Other games at the event include knob archery, knob and spoon racing, guess the weight of the big knob and the knob eating cup. On the morning of Easter Sunday, a spectacular 20-minute fireworks display is launched outside the Basilica di Santa Maria del Fiore in Florence. First, though, the cart containing the fireworks, which stands 30 feet tall and has been used for the ceremony for five centuries, is pulled through the streets by white oxen (which are decorated with flowers), accompanied by soldiers and musicians, all in 15th Century clothing. 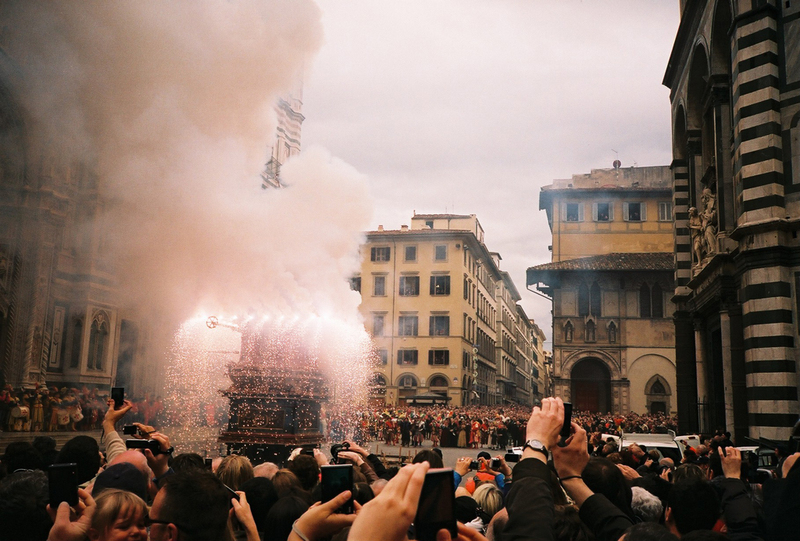 Then a mechanical dove flies along a wire from the cart, is lit by the Florentine cardinal, then sent back to light the pyrotechnics in the cart. A successful Scoppio del Carro, or "Explosion of the Cart", is said to ensure a bountiful harvest. For an Unusual Hotel near Florence, check here. This annual event is celebrated across Thailand as a traditional New Year celebration. 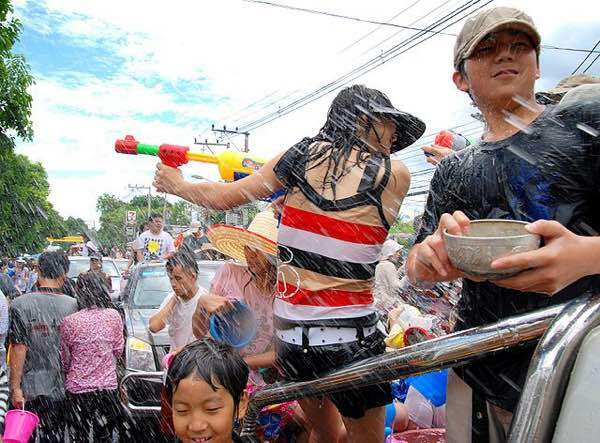 However it is also celebrated in neighbouring Burma, Cambodia and the Lao State and you'll find an extra smile across the area, swiftly followed by a downpour from a bucket. It is very bad form to not get involved - and lots of fun if you do! For details of Unusual Hotels to consider in the region, click here. 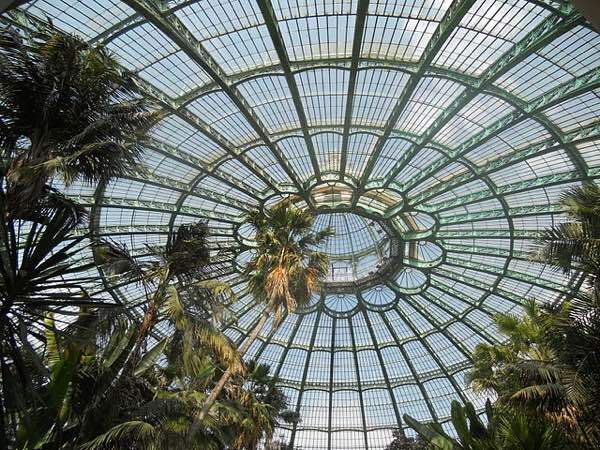 Each year the Royal Greenhouses of Laeken are opened to the public for a three week period. These monumental pavilions, constructed in the 19th Century for King Leopold are not only architecturally stunning, they also house important exotic plant flora and fauna. See more information here. For details of Unusual Hotels in Belgium, click here. 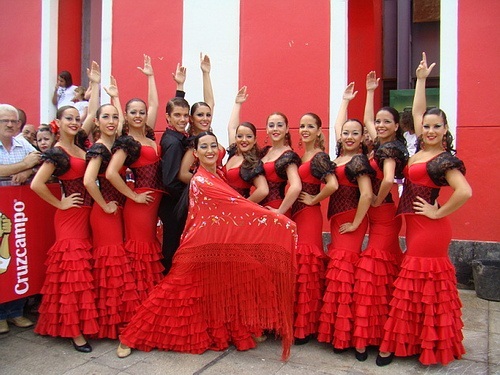 Seville has flamenco, bullfighting, horse-riding, fairground rides and local food and sherry for this celebration. Find out more information here. Discover Unusual hotels in the region here. The Paris Fair is a large trade fair, showing off cultures, food, home, lifestyle, and even the latest inventions. Find out more here. Discover Unusual Hotels in Paris here. This celebration of local produce in Campagnano di Roma, including fine wine, hosts a “donkey duel” among other festivities. Find out more here. Find Unusual Hotels around Rome here. 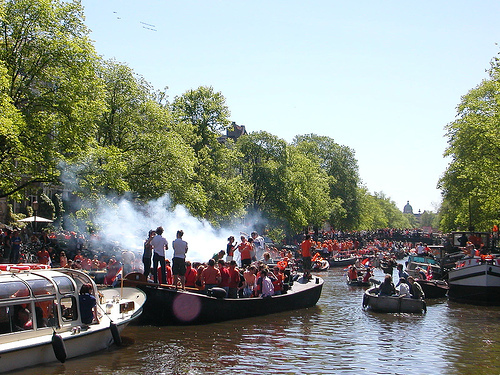 Queen's Day, the official celebration of the Dutch nation and Royal family, is celebrated by carnival events, with night-time live music and DJs continuing the festivities. Amsterdam, particularly, is spectacular to see: all of the streets and parks turning orange as everyone celebrates across the city. For more infomation click here. For details of Unusual Hotels in Amsterdam, click here. Also known as "La Doyenne" ("the oldest"), this spectacle lasts a weekend, though the race itself covers only one day. The LBL is the oldest race still being cycled, and brings world-wide cycling stars together for a ride to remember. Icelanders celebrate the first day of their Summer with parades, dancing in the streets, open-air festivals, markets, sports and other family-friendly events, with everyone enjoying this national holiday. While you're there, why not stay in a local Unusual Hotel and explore the wondrous landscapes of the beautiful island, such as the Golden Circle, with tours leaving from the capital? The Swiss in Zurich celebrate the coming of Spring during this festival, with colourful processions: historic costumes, hundreds of horses, several marching bands and lots of carriages and coaches parading through the city. The carnival culminates in the burning of a giant snowman (3.4 metres tall, on a 13-metre stack of wood) - a symbol of the disappearing Winter. 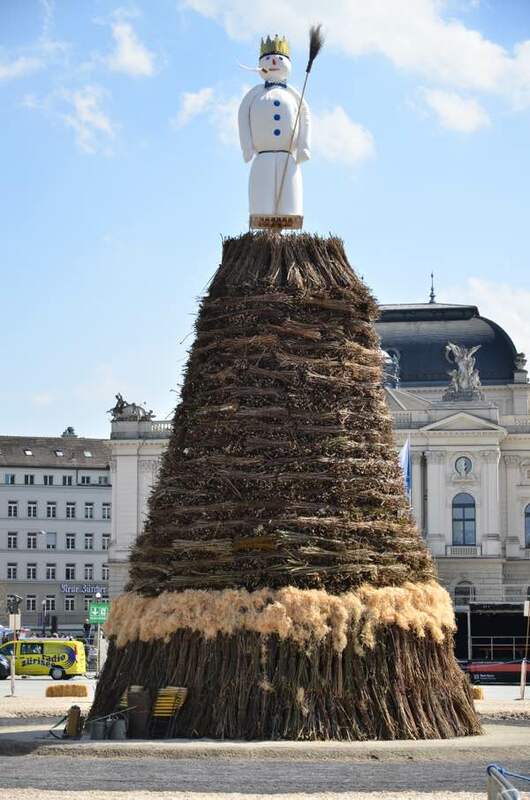 According to tradition, the faster the Böögg's head explodes, the more successful the Summer will be. For further information, visit the festival's website. While there to watch the spectacle, you could stay in a nearby Unusual Hotel. Please send details, a link and photo to us <here> if GoUnusual have missed a regularly running annual event. Vineyard with Design Hotel and Spa - Rural chic, wine & gourmet experiences.